MobiKwik, India's largest independent mobile payments network, has further expanded its reach in the offline retail payments space. Tie up with Archies, leading gifts and greetings shop, Sagar Ratna, authentic South Indian Quick Service Restaurant (QSR), and Mobiliti World, a leading retail store selling mobile devices, is part of MobiKwik’s offline retail expansion strategy under which the company aims to tie up with 100,000 retailers. Earlier MobiKwik gained a strong foothold in the offline payments space owing to tie ups with key retailers such as Big Bazaar, WHSmith India, Café Coffee Day, and StoreKing. The new associations further solidify MobiKwik’s position as the preferred mobile wallet for offline retailers looking for omni-channel partners. With more than 5 lac transactions being powered in the past 3 months by MobiKwik in brick-and-mortar stores, the company expects that over the next 12 months offline payments will comprise 50% of its total GMV. The card less and cash less payment experience can be enjoyed across 230+ Archies stores, 100+ Mobiliti World stores, and 37 Sagar Ratna restaurants across India with immediate effect. With these tie-ups, MobiKwik wallet users can pay through their mobile, at any of these stores, by sharing their registered MobiKwik mobile number and a one-time-password (OTP) for verification of the transaction. Manan Chawla, Head of New Business Alliance, Archies, said "MobiKwik has joined hands with us and we are elated about our new partnership. This collaboration will see their payment platform being integrated across our stores nationwide. Together we expect to help our customers enjoy a safer, more secure, and faster payment experience." Archies Limited currently operates 230+ exclusive outlets in 15 states across 66 cities and nearly 300 franchise outlets across India and neighboring countries. Starting as a card shop, it is a market leader in the social expression industry. “Adapting to new technology that makes consumer engagement behavior simpler is indispensable in today’s times. Sagar Ratna’s association with MobiKwik is a step in that direction and gives our customers a safe and convenient way of transacting and continued engagement with us” said Mr. Murali Krishna Parna, CEO, Sagar Ratna on the partnership with MobiKwik. Sagar Ratna operates 37 restaurants in Delhi NCR and 50+ franchise restaurants in various prominent cities of North India. Mobiliti World, part of International Value Retail Pvt. Ltd., is one of the fastest growing telecom retail chains in India. 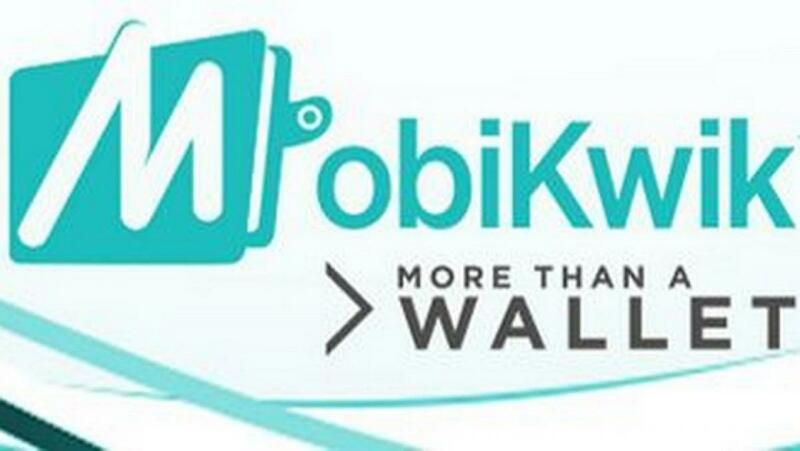 Mobiliti World began operations in the year 2013 and has a national network of 100+ stores and counting. Their endeavour is to be a destination offering largest number of products and services across mobile and mobility eco-system including handsets, accessories, extended warranty services, theft insurance, connections, recharges, etc. Other popular brands currently using MobiKwik’s services include Uber, Meru Cabs, Big Bazaar, OYO Rooms, Zomato, Café Coffee Day, PVR, WHSmith India, BookMyShow, Grofers, Big Basket, Domino's, Pizza Hut, eBay, ShopClues, Myntra, Jabong, Pepperfry, Star Sports, GoDaddy, MakeMyTrip, Cleartrip, and Yatra. MobiKwik has so far raised close to $30 million in funding till now from Sequoia Capital, American Express, Tree Line Asia, and Cisco Investments. MobiKwik is disrupting the payments space further by creating an offline retail network of more than 100,000 merchants across India that will serve both, as points for cash loading into the wallet and for wallet payments acceptance.